Molasses makes our Christmas merry. It’s the foundation sweetener for two of our favorite holiday treats: gingerbread and spiced ginger cookies. 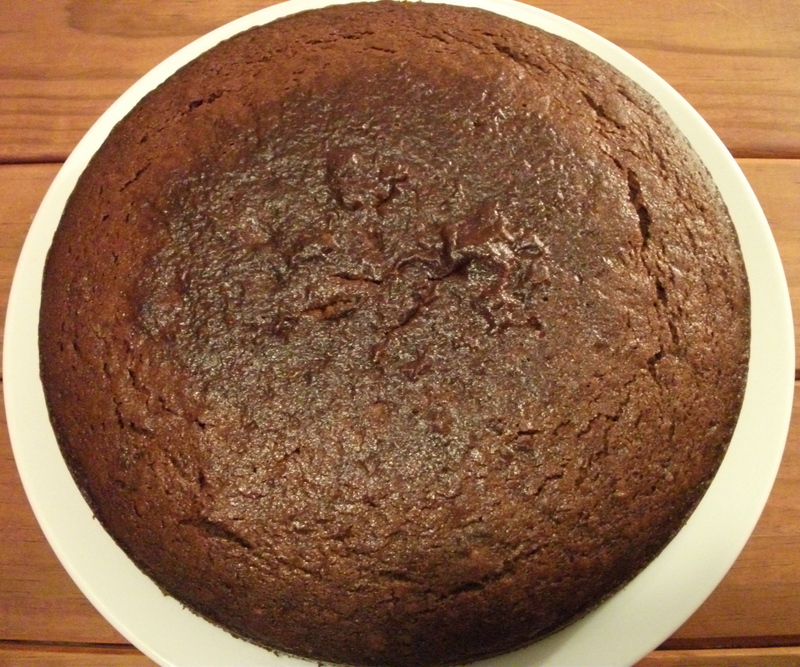 We appreciate molasses for so many reasons….how it produces a lovely dark golden-brown hue, a soft cookie “chew”, a lushly moist cake texture, and, as a sultry flavor complement to ginger, cinnamon, clove and other spices. Use molasses alone (without white or brown sugar), and you’ll notice a subtle, more restrained sweetness compared to the instant sugar rush you get from refined sugars. A natural sweetener, molasses contains about 70% sucrose compared to nearly 100% sucrose for refined white sugar and 96% for brown sugar. Molasses is a byproduct of sugar cane production. Juice, pressed out of sugar cane plants, is boiled three times. After each boiling, sugar crystals are removed, leaving behind a progressively dark residual syrup—molasses. The first boiling yields a light-colored, mild-tasting “light” molasses, with 65%-70% sugar content. The second boiling produces a darker molasses, with a fuller-bodied flavor than light molasses and less sugar (about 60%). The third and final boiling yields the thickest, most robust-tasting and least sweet (50%-55% sucrose) syrup, otherwise known as blackstrap molasses, which also retains the most nutrients, including iron, calcium, manganese, Vitamins B and E.
When baking, I’ve always used all-natural unsulphured molasses. This means that the molasses has been made from mature sugar cane that was allowed to ripen naturally. Sulphured molasses, on the other hand, refers to molasses made from green, unripened sugar cane, to which sulfur dioxide has been added as a preservative. Our ritual breakfast on Christmas Day has always been gingerbread. For years, I used a combination of granulated sugar, brown sugar and molasses to make gingerbread. But experimenting with an heirloom Smith family gingerbread recipe (on my husband’s side) convinced me to use molasses as the sole sweetener. Good-bye brown sugar. Good-bye white sugar. Now, it’s less sledgehammer-sweet. And even more delicious. Pour batter into a well buttered, parchment-lined 9-inch round cake pan. Bake on the center rack for 10 minutes. Switch sides (so cake bakes evenly) and bake another 10 minutes. Switch once more for 5 minutes. Then, transfer cake to rack set on the lower third of the oven. Place foil around the edges (to prevent overbrowning) and bake another 2-3 minutes, or until a knife inserted in the center comes out clean. This entry was posted in Food, Health, Home Baking, Wellness and tagged blackstrap molasess, gingerbread, holiday baking, molasses, molasses nutrition. Bookmark the permalink.